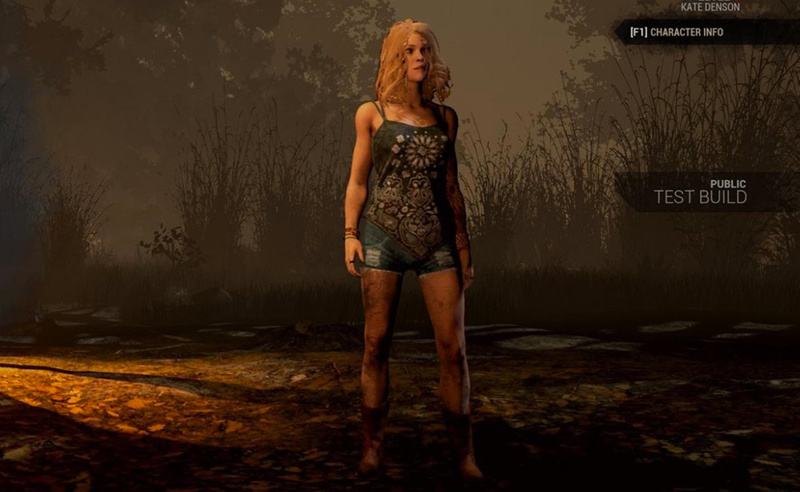 In Dead by Daylight, Kate Denson is one of the survivors trying to escape from the Realms of the Entity in which they're trapped. She is an optimistic songbird who tries to make the most of any situation. 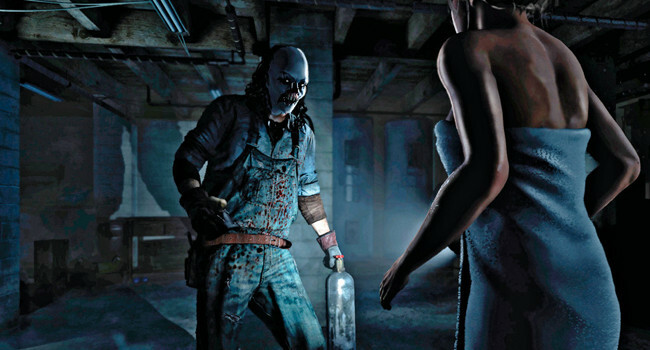 In the survival horror video game Until Dawn, the psychopath is a masked maniac who traps a group of friends staying at Josh Washington’s remote lodge. Suffering hallucinations and paranoia, the psycho forces his victims to play twisted psychological games as he brutalizes them. 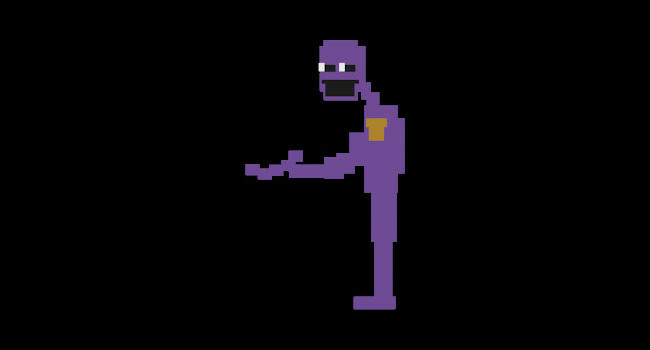 In the horror game Five Nights at Freddy’s, Purple Man (also known as Purple Guy or The Murderer) is thought to be a security guard who murdered five children at Freddy Fazbear’s Pizza. He makes mysterious appearances during the minigames. 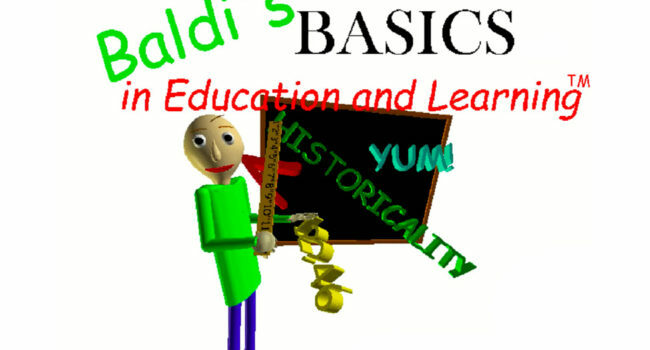 In Baldi’s Basics in Education and Learning, Baldi is a teacher at Here School who loves challenging his students with fun trivia problem whenever he can! Each time you find a notebook, you’ll have to answer some questions. 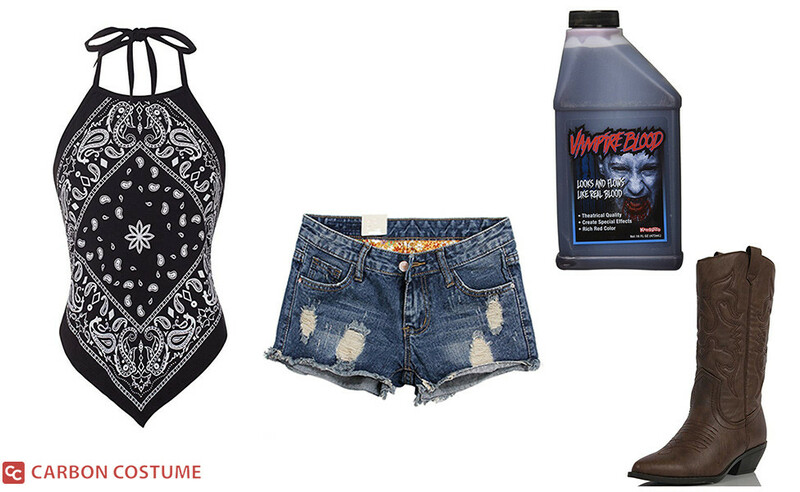 Answer all three correctly, and you will earn a prize! Find all 7 notebooks, and then exit the school to win! But get a question wrong, and Baldi’s smile will quickly turn into a frown. 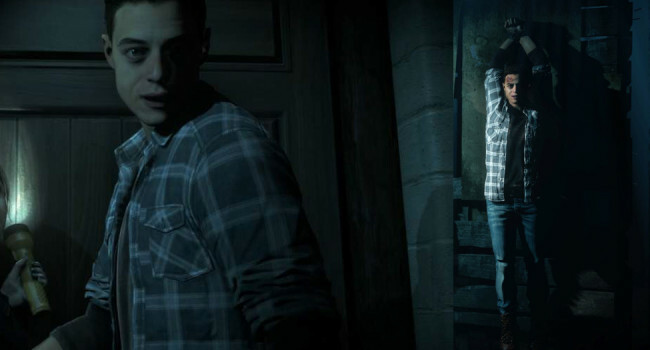 Josh Washington (Rami Malek) is one of the main characters in the survival horror video game Until Dawn. He invites his friends to his family lodge in an effort to overcome his depression. But they quickly find themselves trapped at the remote getaway, and fear they may have an uninvited guest. The Nurses in Silent Hill are some of the most iconic enemies in horror game history. So iconic that they have been featured in the Silent Hill films and nearly every Silent Hill game. Due to the recurring themes of hospitalization, insanity, and death, each game usually features a trip to one of Silent Hill’s hospitals, where these nurses can be encountered.